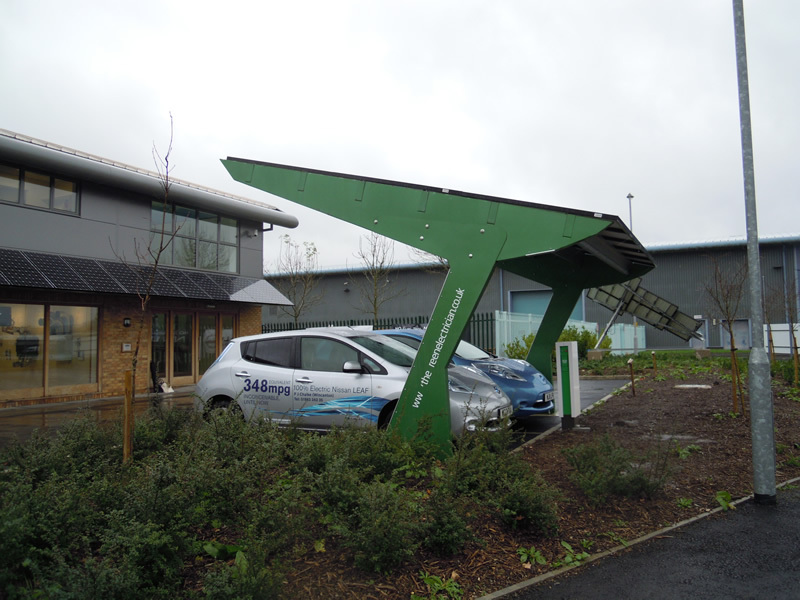 We enjoyed a very wet day at the launch of AP Chant Renewable Energy’s Electric Car Charging Port – the first of its kind in Bridport, Dorset, last Saturday 24th November. 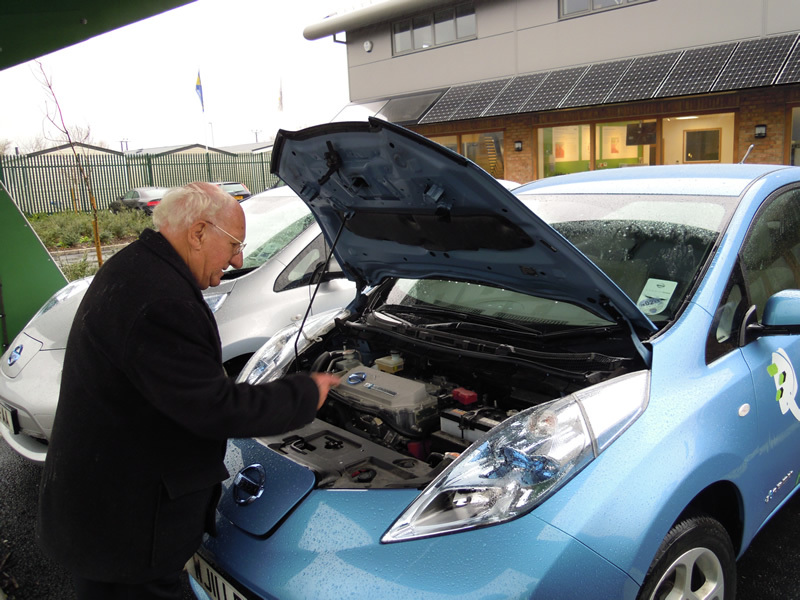 The rain did not dampen everyone’s enthusiasm and we did a great number of test drives of the Nissan LEAF 100% electric car including for the Mayor of Bridport who commented that the drive was very smooth and quiet! 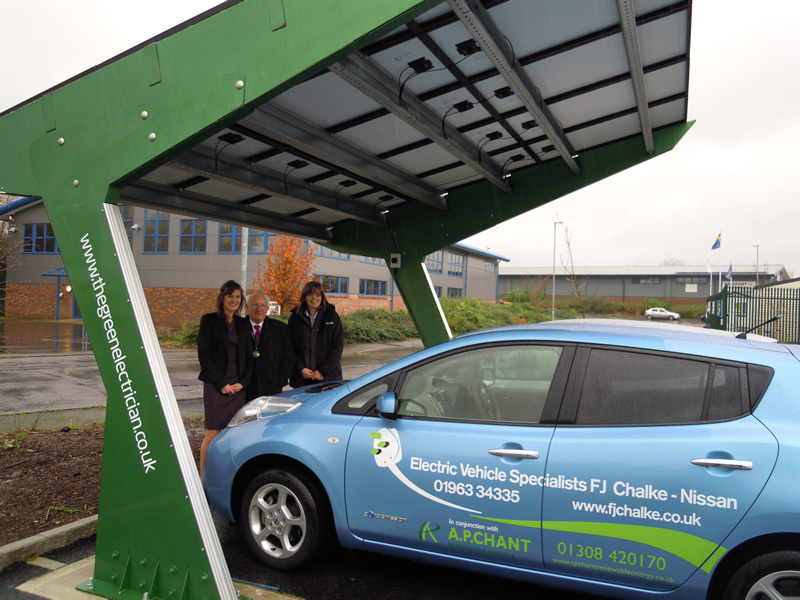 If you are interested in using the charger at AP Chant in Bridport you can contact Lucy on lucychant@apchant.com, call 01308 420170 or visit www.apchantrenewableenergy.co.uk. 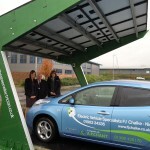 Here at FJ Chalke in Wincanton we are working closely with A P Chant Renewable Energy from Bridport in Dorset. 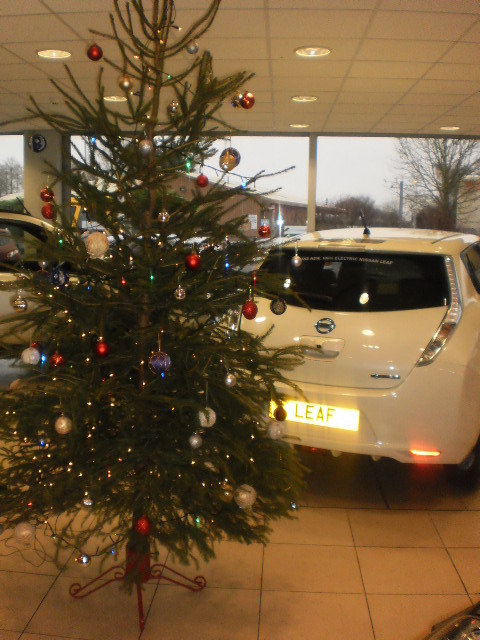 We have loaned them a Nissan LEAF to visit their new and existing clients. 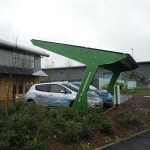 AP Chant have recently had installed a Solar Car Port Vehicle charging Station which will be used to charge the Nissan LEAF. 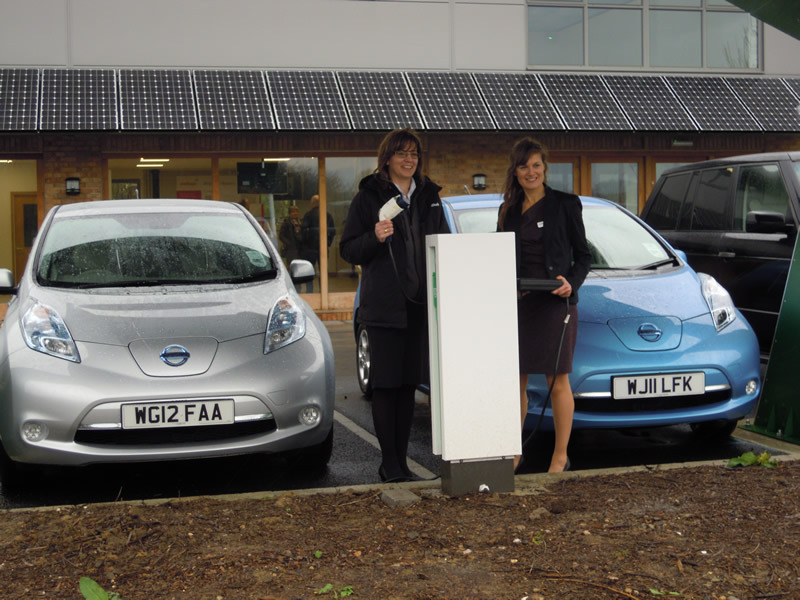 They are the first charging port in Bridport and are launching on Saturday 24th November. 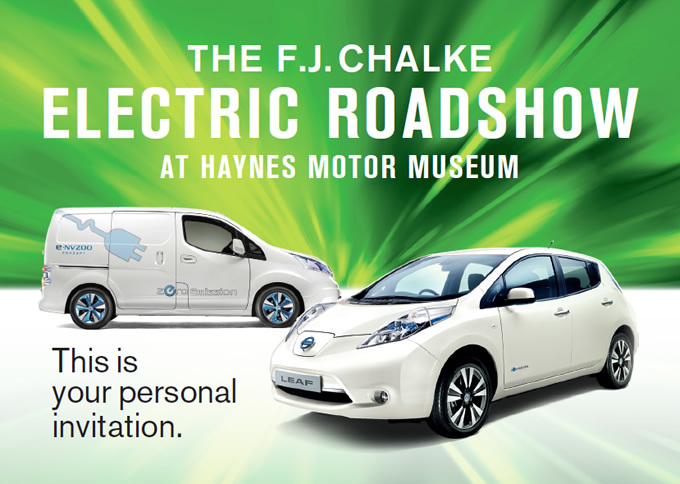 This is an invitation to come to their launch at The Core in Bridport, to have a look at their Solar Car Charging Port and our Nissan LEAF. 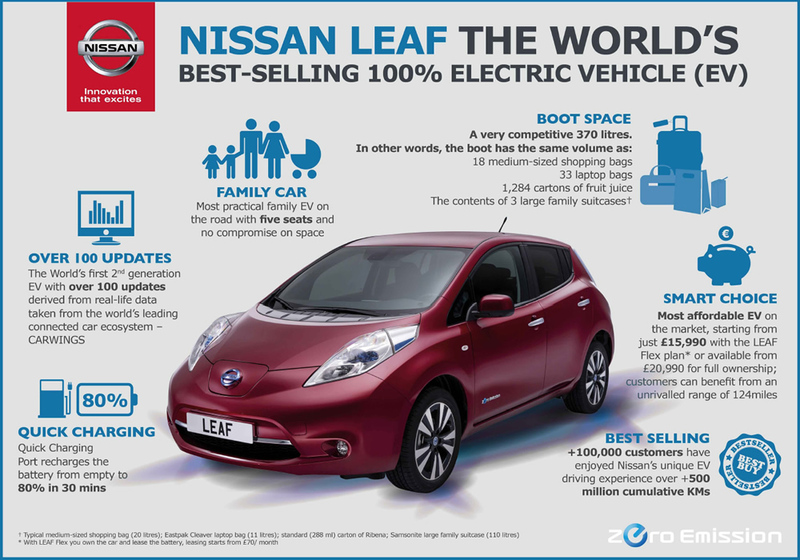 Sustainable driving is an important step in decreasing energy waste, reducing greenhouse gas emissions and combating the harmful effects of global warming. 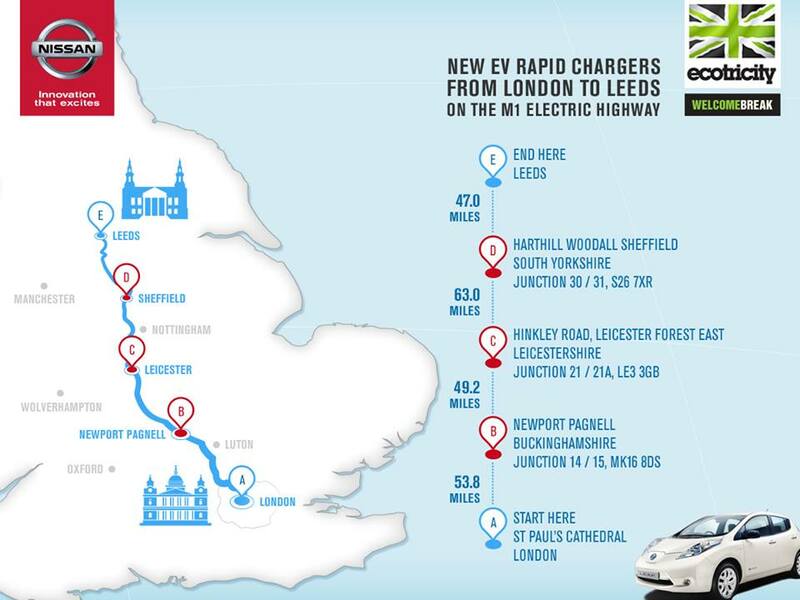 With the number of electric vehicles on the rise and the demand for electric vehicle supply equipment (EVSE) increasing, A P Chant and Schneider Electric deliver innovative, efficient and user-friendly EV charging solutions wherever EV drivers need to charge. 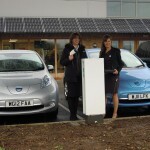 Unlike a standard socket the EVlink charging station transmits power between the electrical network and the vehicle. 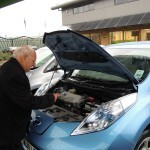 As such the station evaluates the energy required for charging the battery: the electric car is ready to go at a lower cost. The charger is installed with a load shedding function in order to avoid exceeding the threshold agreed with our energy supplier. 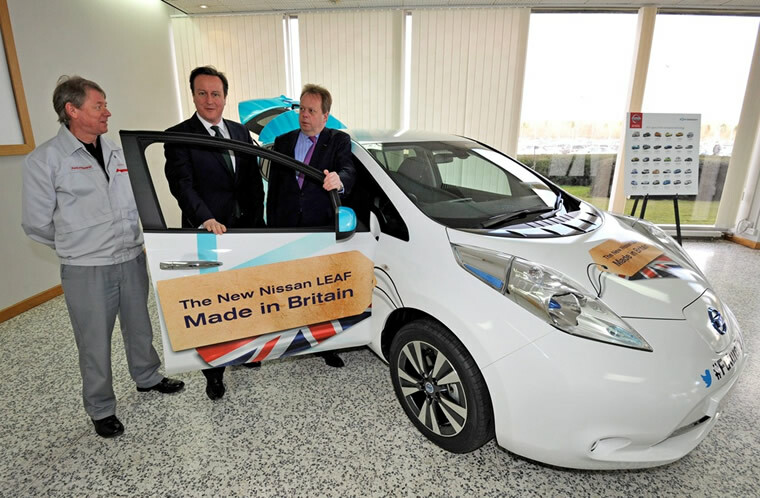 It allows the charge to be programmed for a time when the energy costs are less, during off-peak times for example. 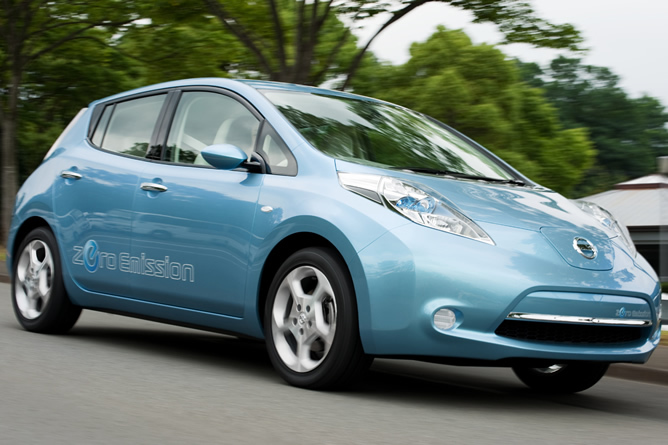 The electric charging system ensures user safety thanks to smarter control that will allow charging to begin only when the vehicle is safely plugged in. The unit is compliant with the IEC 61851-1 standard and the socket is equipped with shutters that cover the power contacts when not in use, guaranteeing a high level of safety for both domestic and commercial use. Faster charging – Charge four times faster with full 32 Amp power. Smart design – Sleek, space-saving design, LED charging indicators. 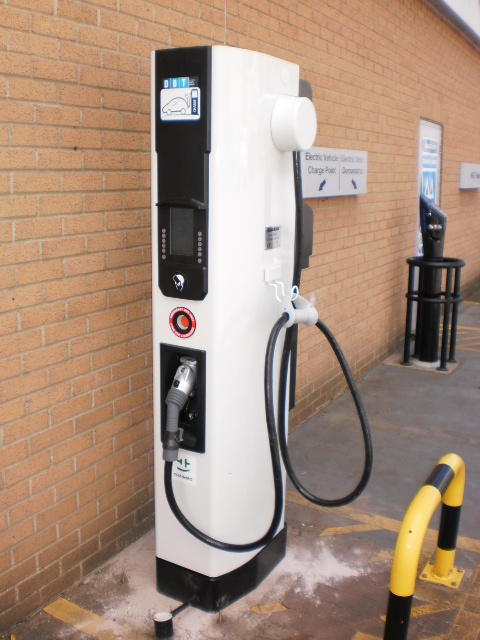 Eco-delay charging option – Enables users to delay charging for up to eight hours, in one hour increments, allowing them to take advantage of lower off-peak utility rates and reduce environmental impact. 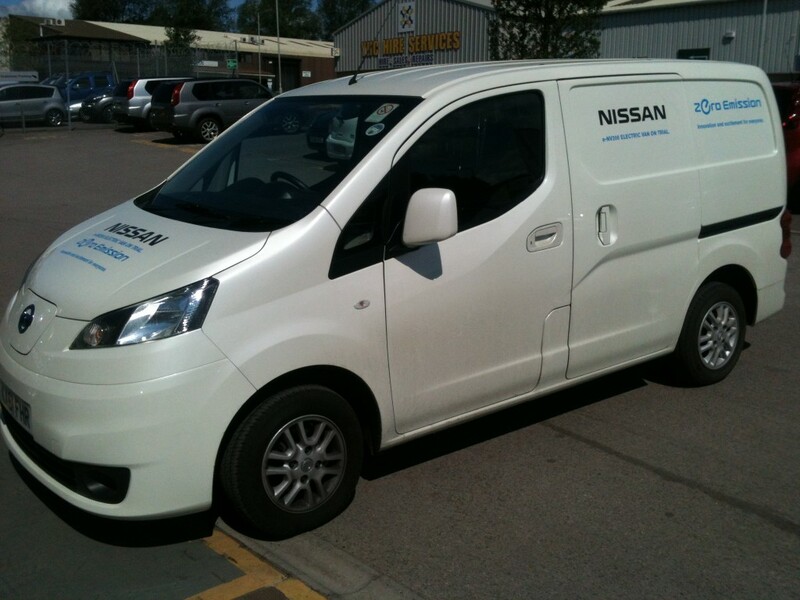 Protection – Absolute safety for users and their vehicles. 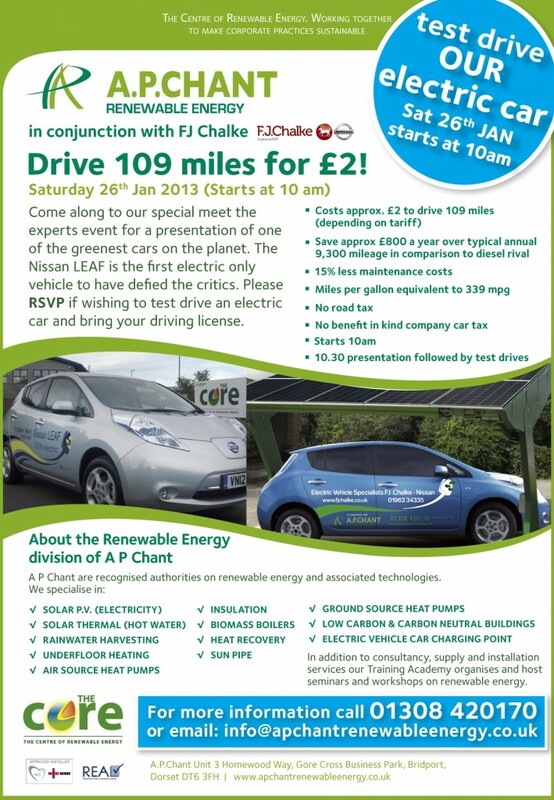 Please RSVP to Lucy at A P Chant on lucychant@apchant.com or by calling 01308 420170 or for more information visit www.apchantrenewableenergy.co.uk. 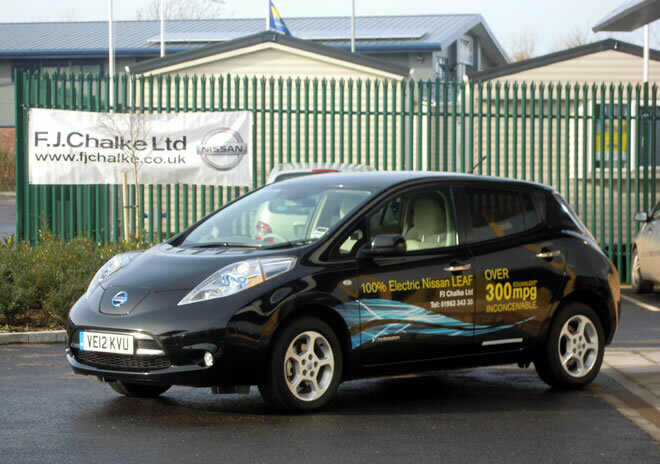 "Thanks for your feedback Theresa and I hope that you are getting as many in the company as possible to experience the Nissan LEAF Vince its best to give Lucy a call at AP Chant on 01308 420170 to book in to charge as its not 24hr, enjoy your trip to West Bay :) "
"DEAC are lucky enough to be trialling a Leaf this week. It is an exceptionally good car and very responsive to drive. DEAC boss Phil Neale thinks they’re great! " "This is an amazing new project and my thanks to Chalkes and Chants. 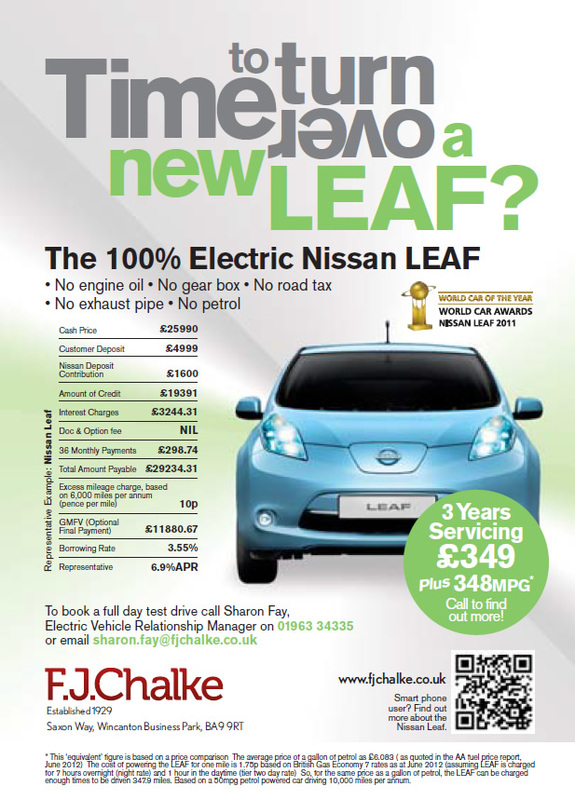 I love to drive down to West Bay and its just a touch outside my scope with my Leaf coming from Sturminster Newton. This now will allow me to travel with no worries and maybe even go onto Lyme from time to time, Thanks vince "